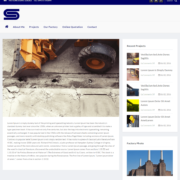 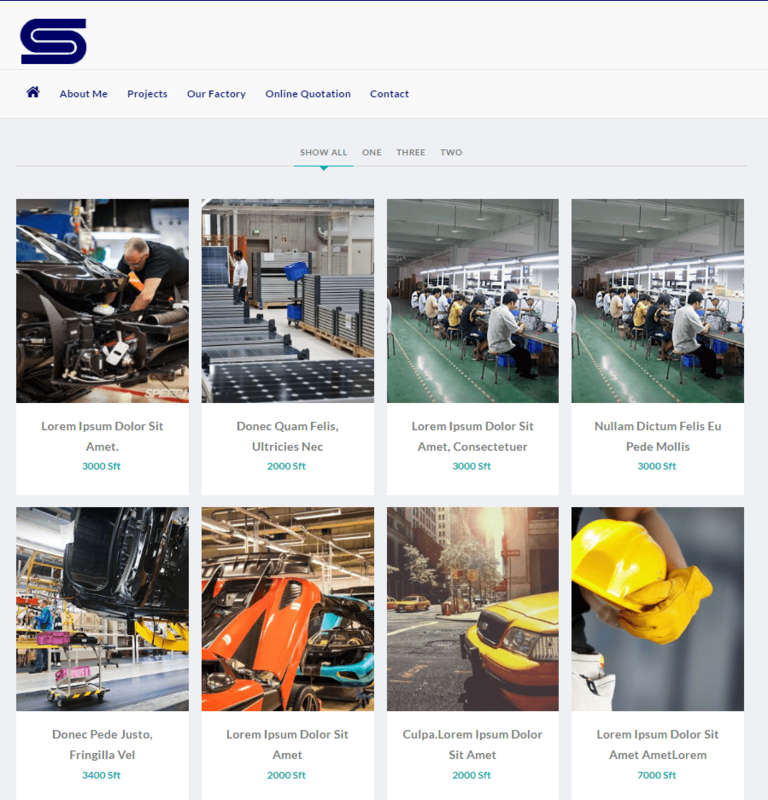 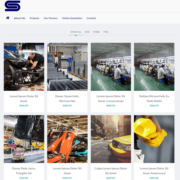 Steel is a powerful & unique business theme specially designed for Building, Renovation, Remodeling, Garments business or Construction industry and those that offer building services. 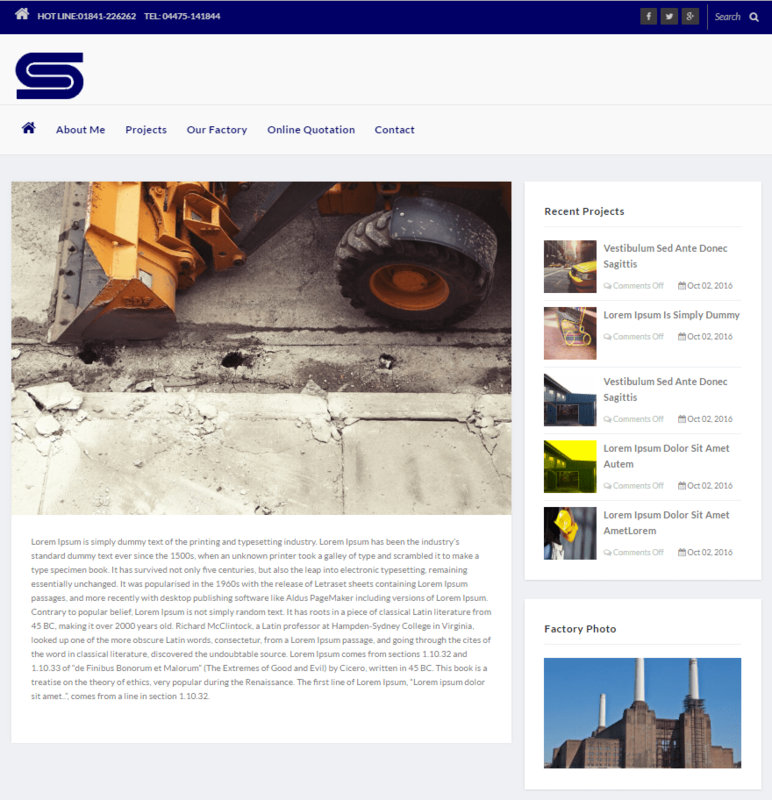 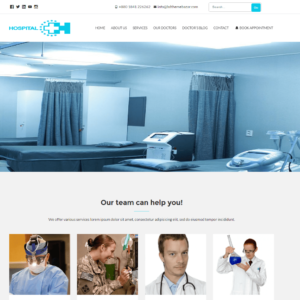 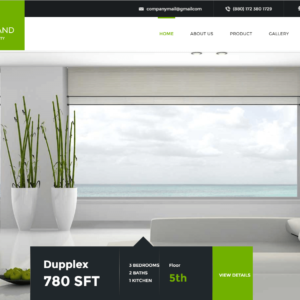 It is most advanced and sophisticated theme. It is very easy to setup and use. 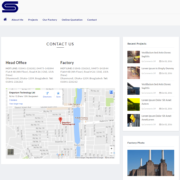 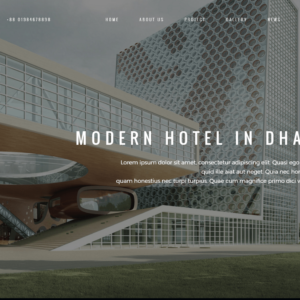 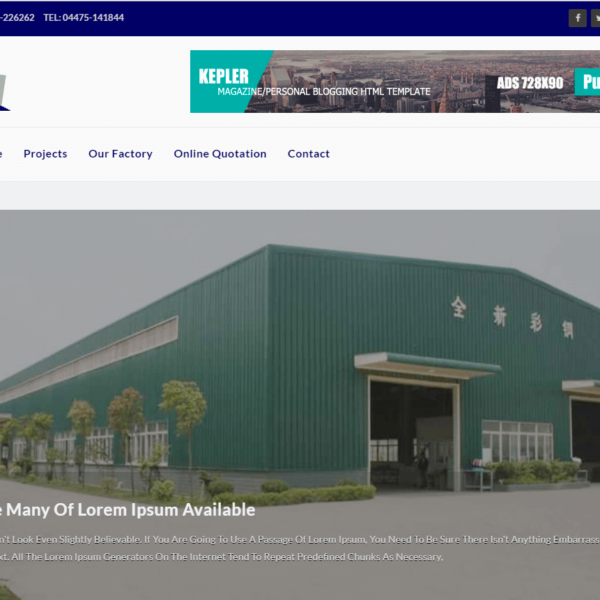 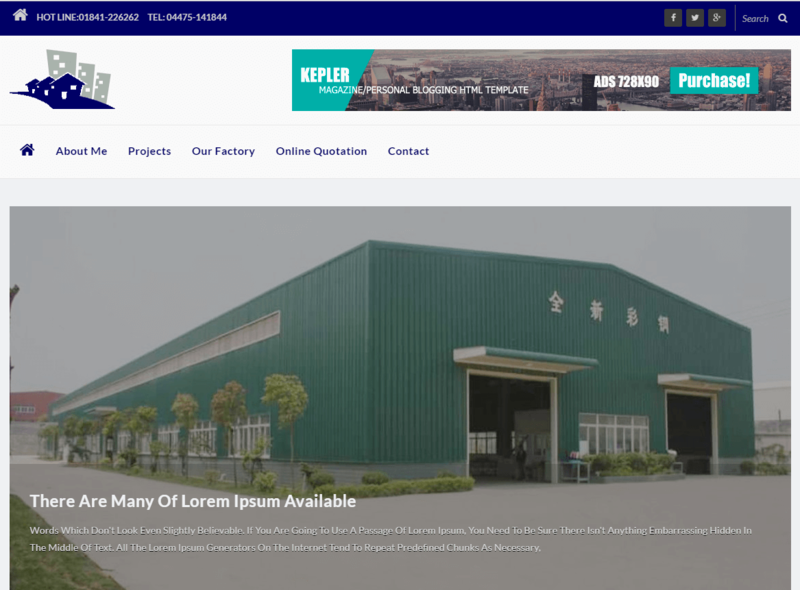 Steel WordPress theme installation is very easy and it is the time-consuming theme.It has cool and awesome UI design.It is supported updated WordPress version.